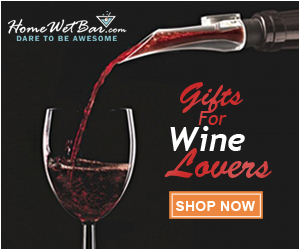 Welcome to LoveandGifts.com, a website bringing you all the latest & hottest gift ideas for him, her and couples for occasions such as anniversaries, Valentine’s day, birthdays, & any other love filled celebrations. We also have a blog with lots of helpful love and relationship advice such as date night ideas and tips for how to have a lasting relationship. Be sure to check out all of our fabulous curated gift lists! One Response to "Welcome to Love and Gifts!" Your Idea is marvelous.I just luv to go thru ur website ,blog to frequently visit to appreciate ur novel ideas.